We had an activity for the youth organized by the church last April 16-18, 2014 held in Dapitan City. The venue of the activities is Villa Pilar – nestled just along the boulevard – with the sea breeze ready to welcome you. There are many inns and resorts in Dapitan City, ranging from budget hotels to expensive places. 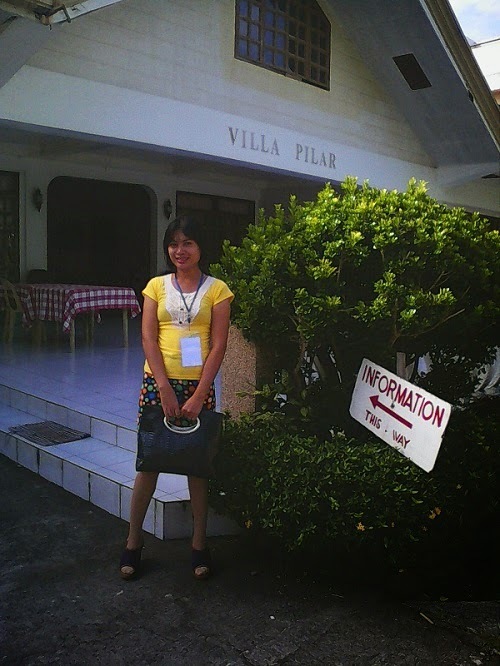 Perhaps, the organizers chose Villa Pilar because of its huge training grounds and accessibility. 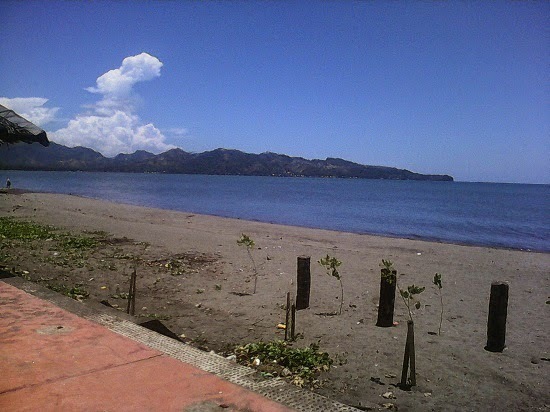 In front of the hotel, the seashore is visible. Our rooms are situated in another inn; we experienced hiking from one hotel to another. Our visitors from Oroquieta City were housed in Villa Pilar, that’s why. The things that I love about the place are the well-manicured gardens, spacious lobby and the shades of trees. The flowers were in full bloom at that time so I enjoyed the garden area. 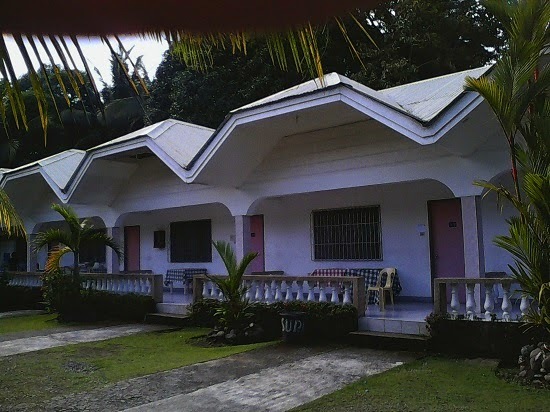 Have you visited Villa Pilar lately? What can you say about the place? Tell us in the comments section.